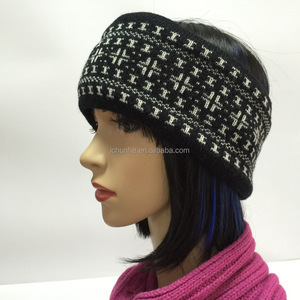 We are professional factory of knitted products, such as scarf, glove, hat, neck warmer etc. More than 20 years ago, we started making and exporting knitted products. Sincerely wish we can cooperated with u and grow up with you in the near future. 3. Q: Can we put our logo or company name on the products9 A: Sure. We will reply you in time after receive your enquiry. You will let us know your contact details is okay. 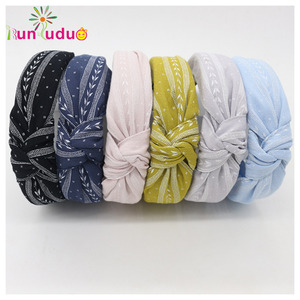 1 YRS Yiwu Dape Trading Co., Ltd.
5 YRS Shenzhen Xinhaiyi Knitwear Co., Ltd.
Alibaba.com offers 992 cold head band products. 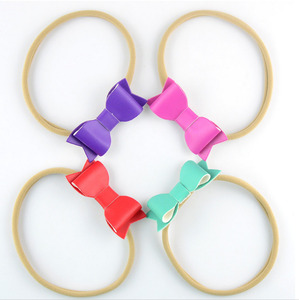 About 6% of these are hairbands, 1% are towel, and 1% are sweatband. 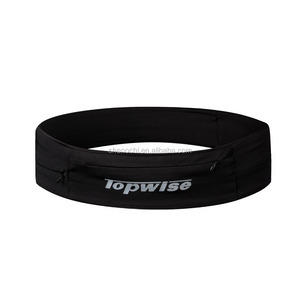 A wide variety of cold head band options are available to you, such as fabric, plastic, and polyester / cotton. You can also choose from unisex, kids, and women. As well as from gift, home. 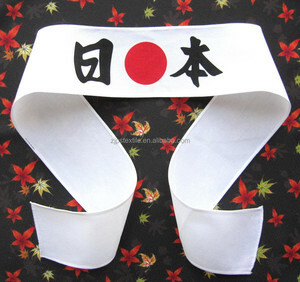 And whether cold head band is free samples, or paid samples. 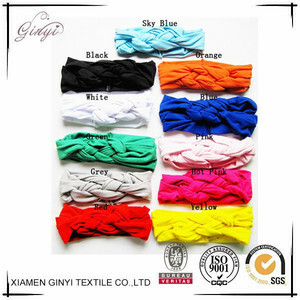 There are 992 cold head band suppliers, mainly located in Asia. 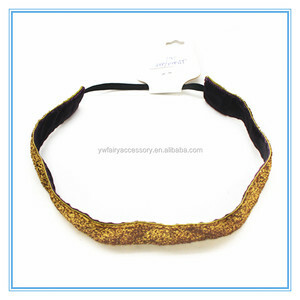 The top supplying country is China (Mainland), which supply 100% of cold head band respectively. 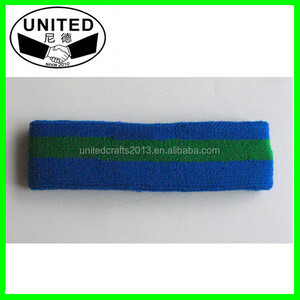 Cold head band products are most popular in North America, Western Europe, and Eastern Europe. You can ensure product safety by selecting from certified suppliers, including 181 with ISO9001, 170 with Other, and 148 with ISO13485 certification.